Border Bizcamp is back, and attendees can once again expect a day jam-packed with positivity and business inspiration. 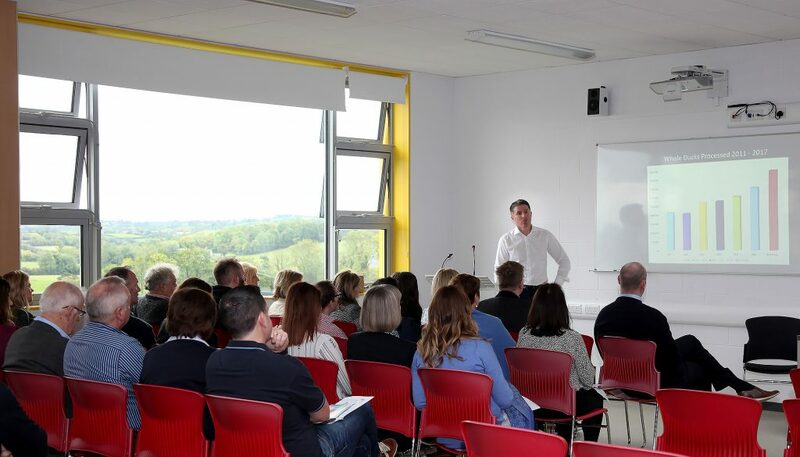 Whether you are in business in Monaghan or elsewhere, or thinking about setting up a business, there is something for everyone in the varied programme of talks. Keynote speakers this year include journalist Vincent Browne, who will be speaking about how business success is always a collaborative endeavour; and Monaghan native, banker-turned-business coach John McCormick, who was recently appointed a non-executive director of the National Bank of Greece. Once Upon a Time, a series of inspirational stories from business owners such as: Paddy Matthews from Matthews Coaches, whose coach hire company has grown from a second-hand 16-seater minibus to one of the biggest fleets in Ireland; and Eavan Rooney, founder of Thrive Occupational Therapy, a specialist paediatric consultancy which serves children from all around Ireland from its Clones Business Technology Park base. Into the Future, examines future trends, growth possibilities, directions, opportunities and business ideas. Aidan McKenna, regional director for Enterprise Ireland imparts his own experience of cracking the US and Middle Eastern markets whilst at Combilift. Monaghan student, Paul McPhillips, will talk about reaching the finals of the Student Enterprise Programme earlier this year, with his concept, Freeflow Bunkers. The Digital Bakery founder, Gwen Noone, is to discuss future trends in social media and how to stay ahead of the curve. Mind People, Mind Yourself promises to arm you with the practical tools, techniques and how-tos, focused on you, to make your business even better. Talks cover a diverse range of topics, from stress management and how to create a happier workplace, to harnessing diversity in organisations. 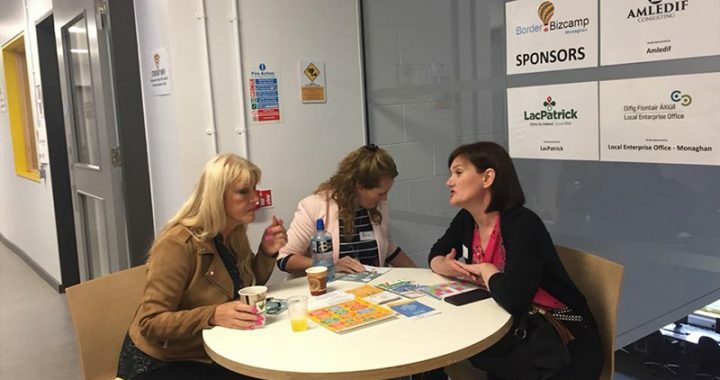 Border Bizcamp takes place at Monaghan Institute on Saturday 22ndSeptember. The day-long event is free to attend and includes refreshments and lunch. Pick up your ticket here.